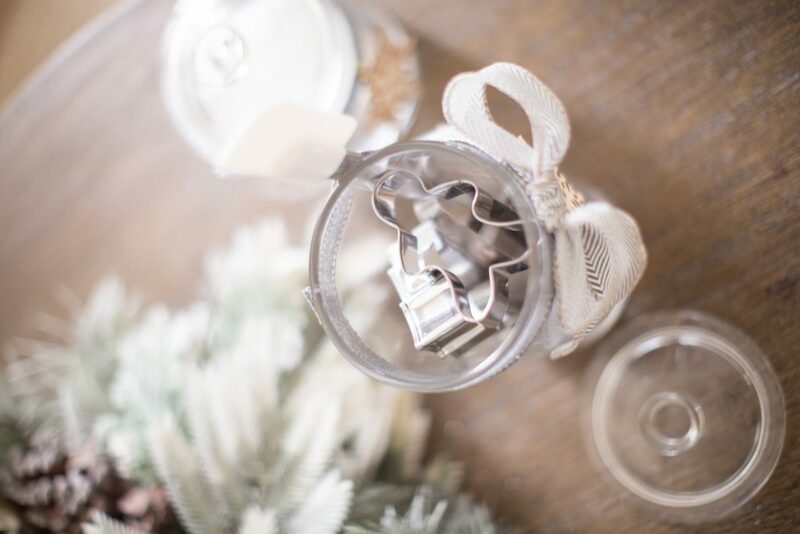 Use the large glass jar and put a bunch of cookie cutters in it! Then attach a spatula to the side to make it a special gift for the baker in your life! 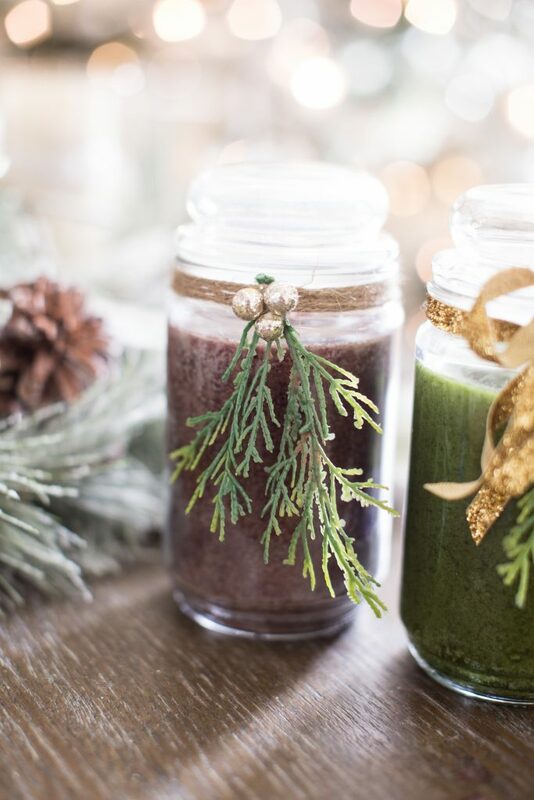 Looking for a self care gift? 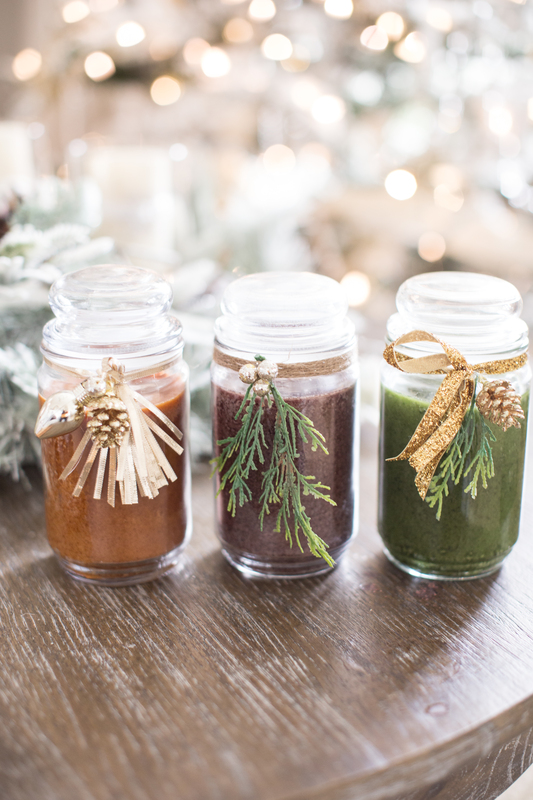 Take the glass jar and add epson salts to it. Mix in a few drops of peppermint essential oils from Better Homes & Gardens Walmart and make it a spa day for anyone who deserves a break. Add a small scoop for easy access! 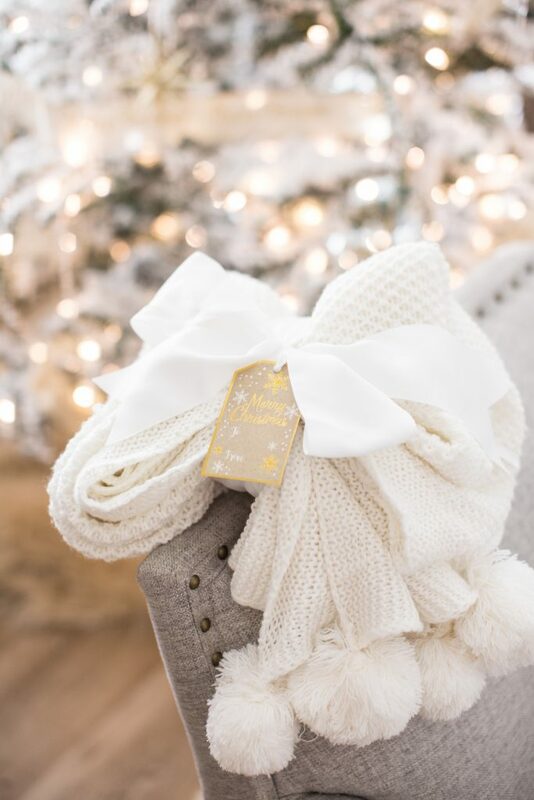 Everyone loves a cozy blanket when it comes to gifts. 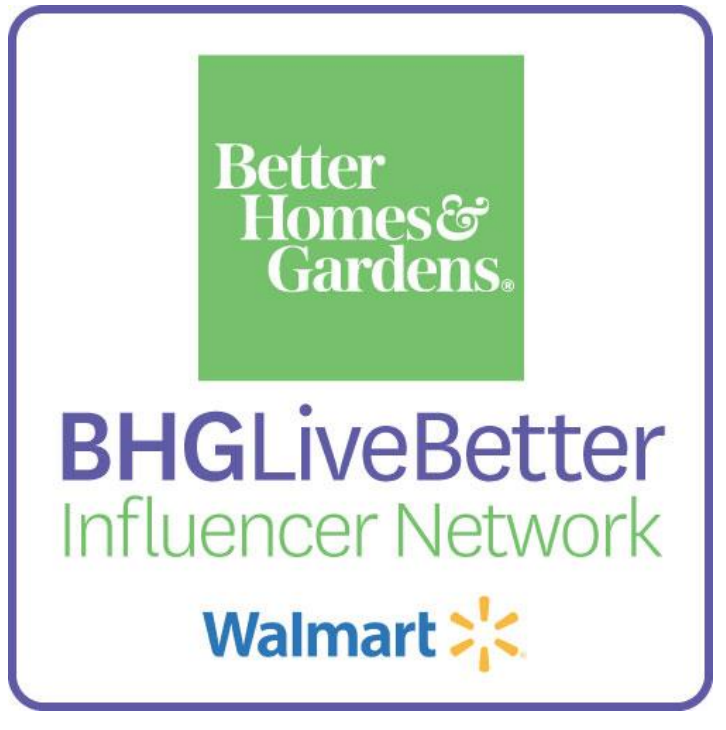 Better Homes & Gardens Walmart has the most coziest selection of blankets and throws. This cable knit one is made to perfection and the poms add a whimsical touch that is just perfect for Christmas. 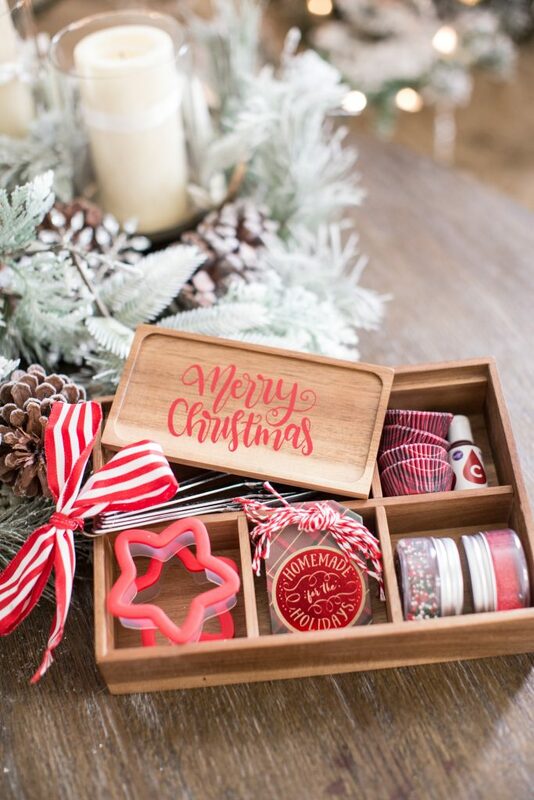 This drawer insert full of baking essentials a great gift for the person who loves to bake during the holidays. 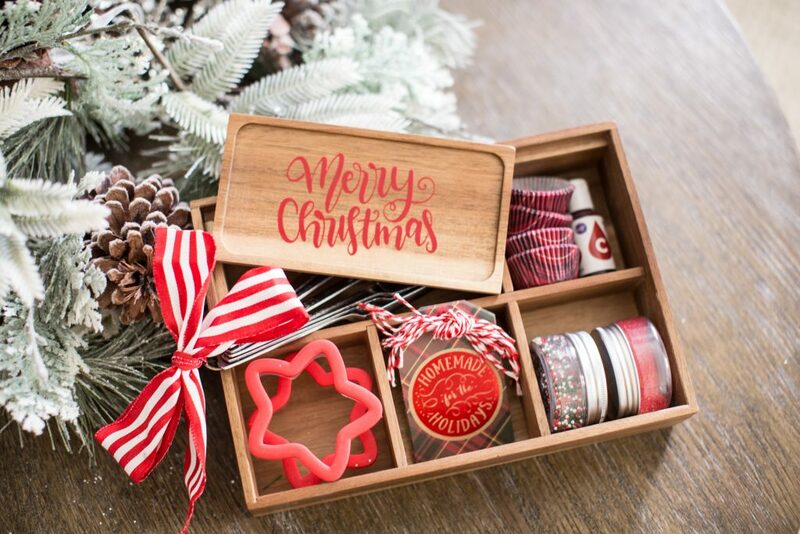 No need to restock on the necessitates like cookie cutters, cupcake liners and even baking tags for packaging. Plus they can easily store it in the kitchen during the holiday season! 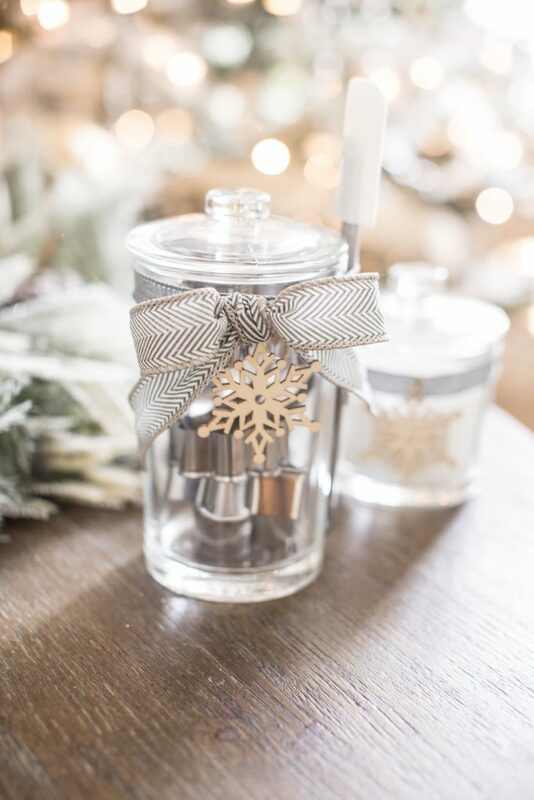 You can never go wrong with candles when it comes to an easy but thoughtful gift. 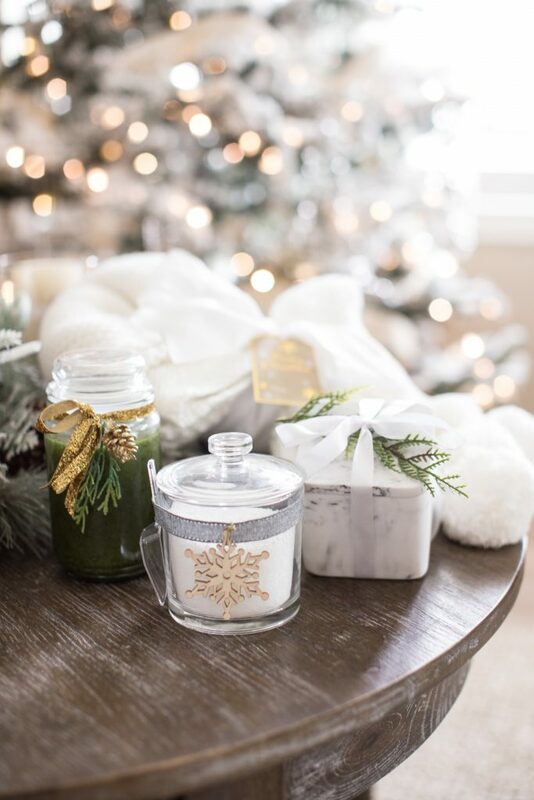 Everyone loves the feelings that the smell of Christmas brings. 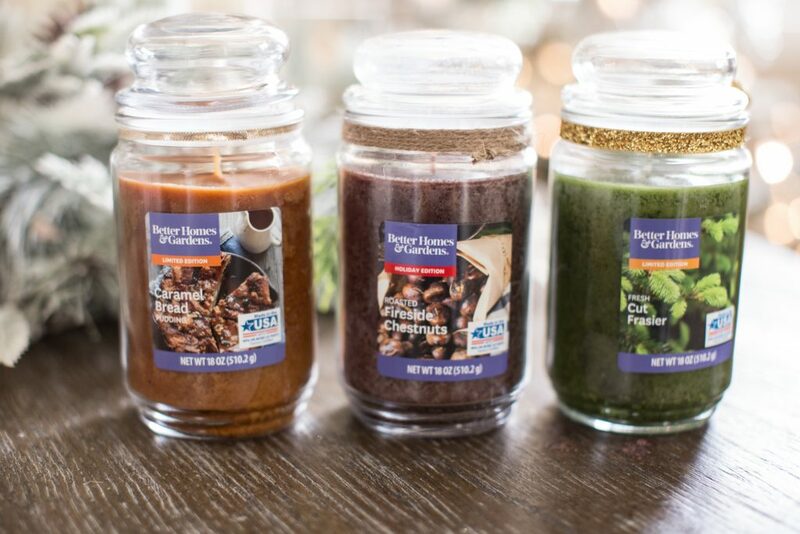 Better Home & Gardens Walmart knows that and has curated a set of unforgettable holiday scents! 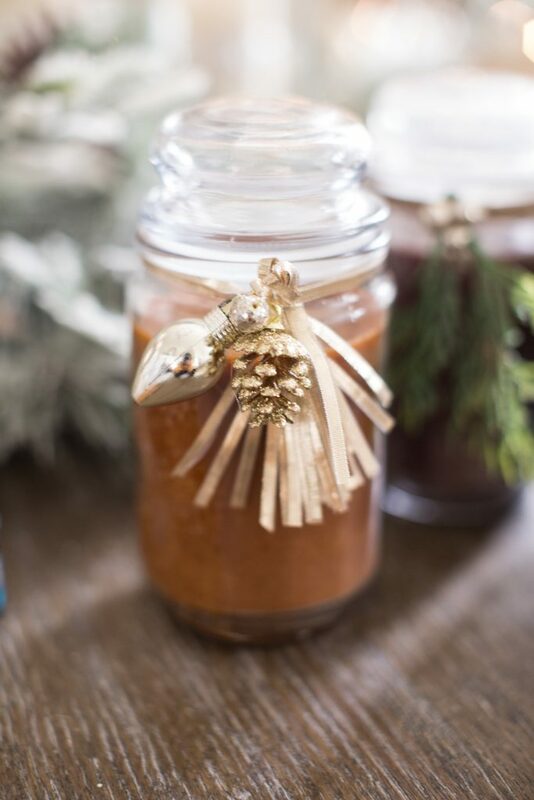 To dress these candles up, use ribbon and decorative accents like pinecone to make it festive! There nothing like a two for one gift. 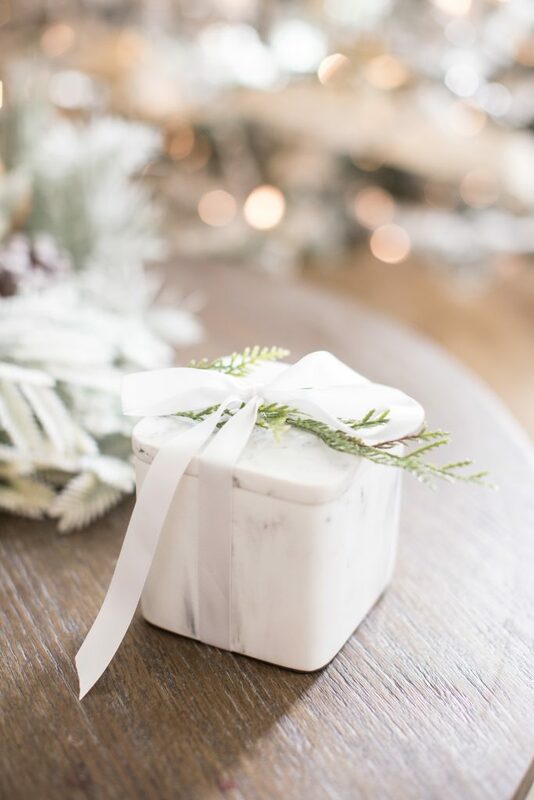 This marble box from Better Homes & Gardens Walmart is the perfect combination of beauty and function. 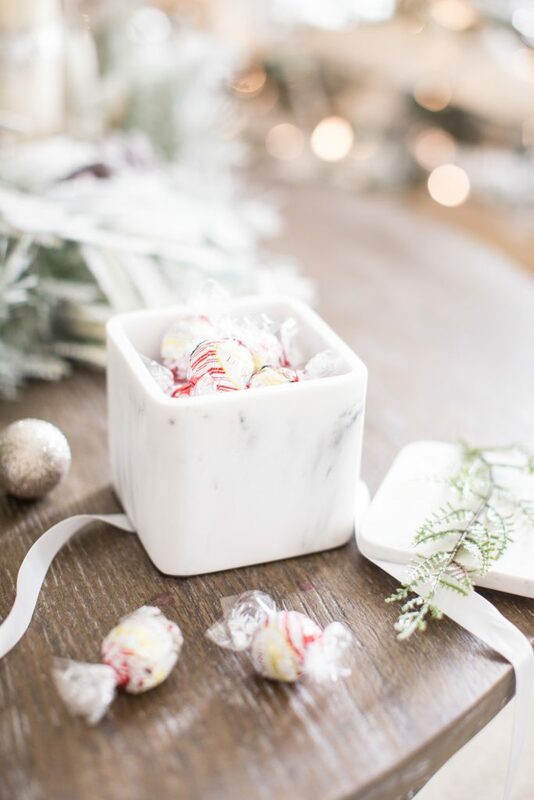 Simply fill the box with Christmas candies and tie it with a ribbon! Your recipient wont be able to help put to reuse the box for their home or office! Check out the entire list here and shop the links directly! Also remember you can shop online and pick up most item in the store the same day!! 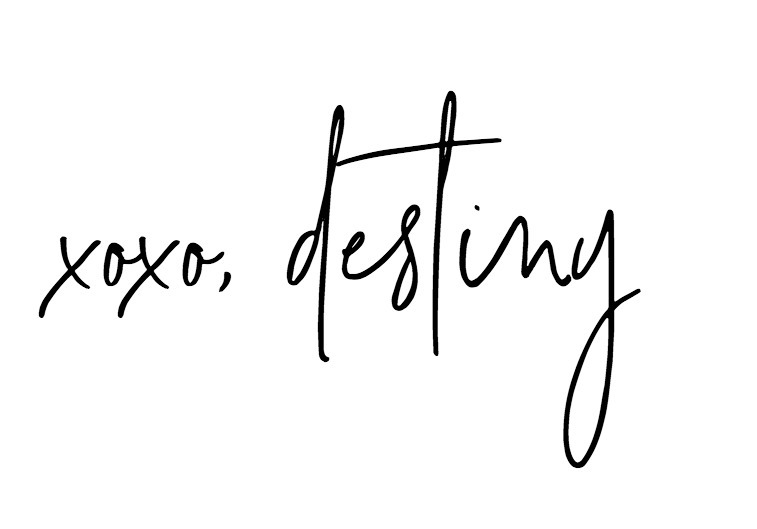 Happy shopping friends!